JUST REDUCED FOR QUICK SALE. PRICED TO SELL. HIGHLY COVETED NORTHEAST CORNER UNIT FULLY-FURNISHED, TURNKEY ON IDEAL MID-FLOOR. MOTIVATED SELLER. CALL LISTING AGENT FOR SHOWING. EASY ACCESS. 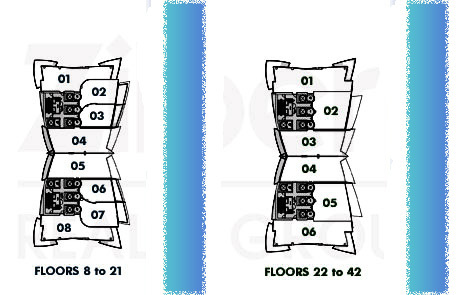 SEE FLOOR PLAN IN ATTACHMENTS.